I usually make 2-3 kinds of rolls for Thanksgiving dinner: a crusty roll, a dried fruit, slightly sweet roll, and a soft buttery dinner roll. 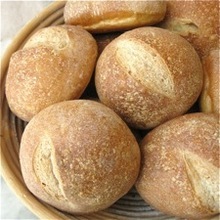 If you need any ideas for your own baking, here are some really great rolls. 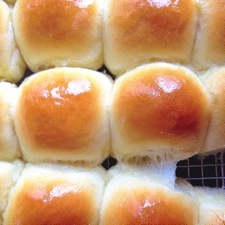 These rolls have a great light texture, but not nearly as much butter as many other rolls of the same character have. This roll is great! This is the best roll. Sooo delicious and the best crumb. It also rivals pies in terms of the amount of butter, but it’s definitely worth it! 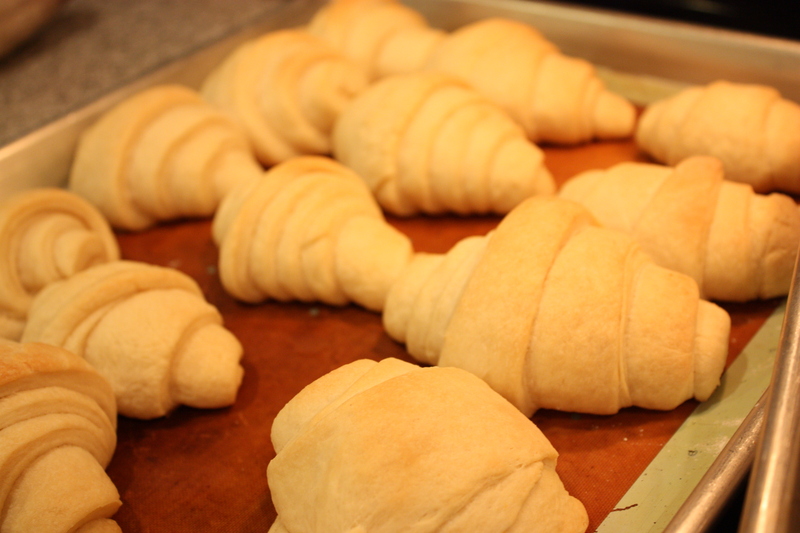 I love that this roll is made with cream, not butter, so it seems faster to make up. 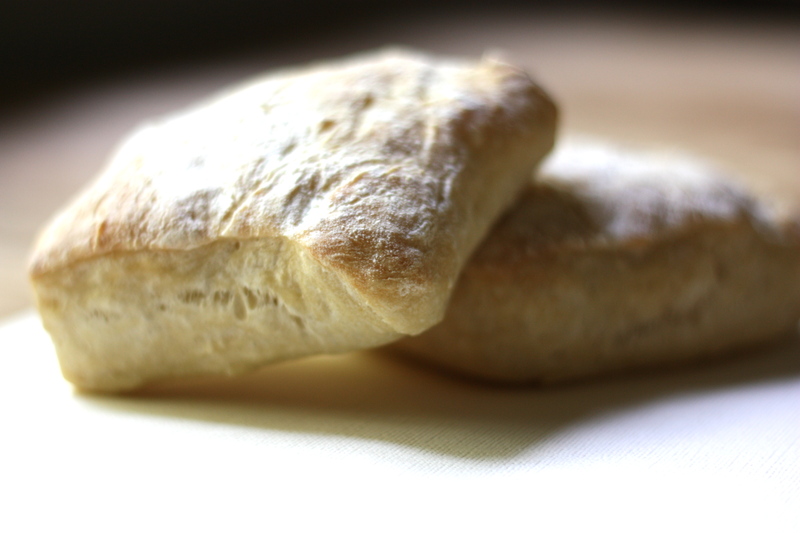 Bakes beautifully, but, like the roll before, not really the lightest calorie option! I also left off the poppyseeds in this photo, but they are also a beautiful addition. 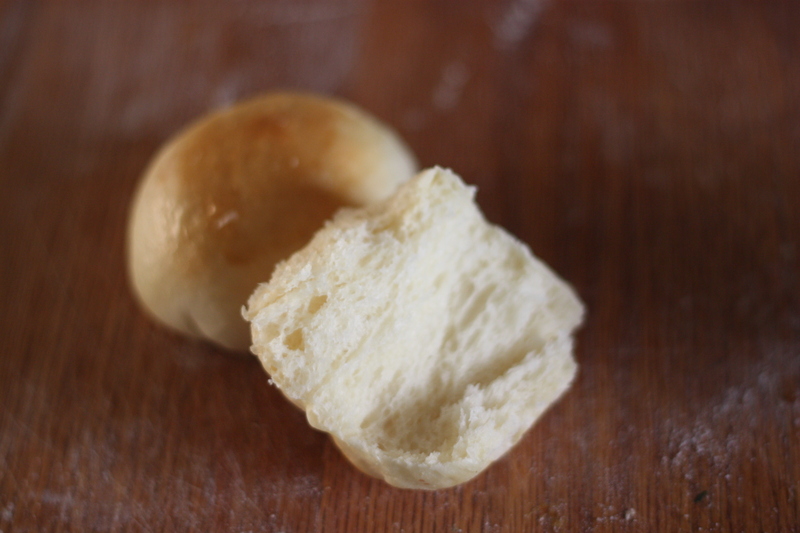 Another great nonfat, crusty roll from King Arthur Flour (as is this picture), that you have to start the night before, but is a lovely addition to the sweeter, more bodied options!